At the most basic tier of $1 or more, the Humble Sega Strategy Bundle offers Company of Heroes Complete Edition, Warhammer 40,000: Dawn of War - Master Collection, Medieval II: Total War Collection, Rome: Total War Collection, and the SEGA Genesis/Megadrive Strategy Pack, which features Shining Force 1 and 2, Gain Ground, and Columns. Not a lot of co-op here, so we'll move up to the "pay more than the average" tier to get our fix. The original Valkyria Chronicles and Eastside Hockey Manager lead the middle level games, neither of which feature co-op play. But Warhammer 40000: Dawn of War II - Grand Master Collection and Total War: Shogun 2 - Fall of the Samurai Collection both do! The Shogun 2 collection comes with every faction pack and battle pack released for the game, which is hard to argue with, especially at that price. 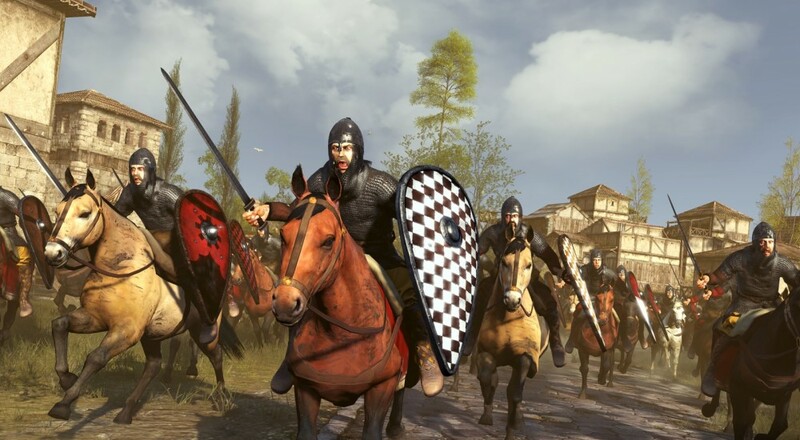 If you're up for paying more than $12, you'll also get access to Total War: Attila and Company of Heroes 2: Master Collection, both of which have co-op. The Humble Sega Strategy Bundle runs through April 4th. It also features a few coupons for discounts on other Sega games, so if you're a strategy fan, get to buying. Page created in 0.8047 seconds.